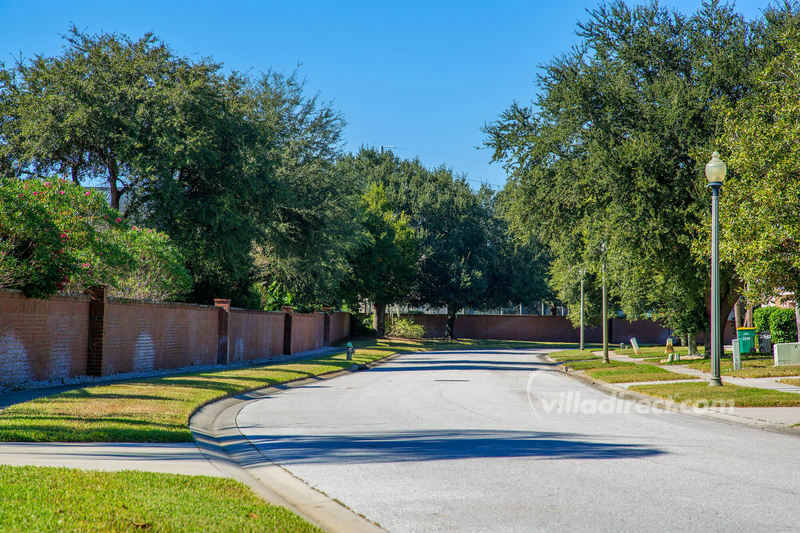 We love Villadirect! Great properties, always clean and amazing service when needed! That's why we'll be back for a third time next year! 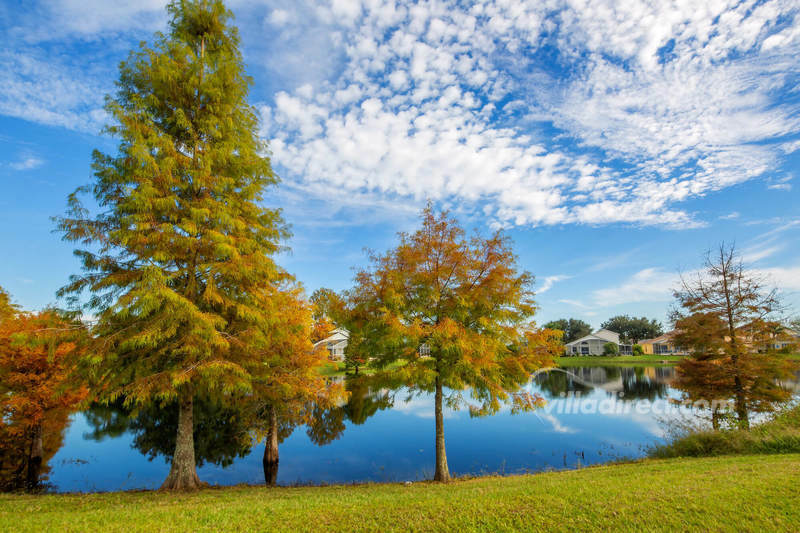 Oak Island Cove and Harbor is actually 2 quiet vacation home rental developments, that are situated just 5 minutes away from Disney, the attractions, and all of the shops and restaurants. 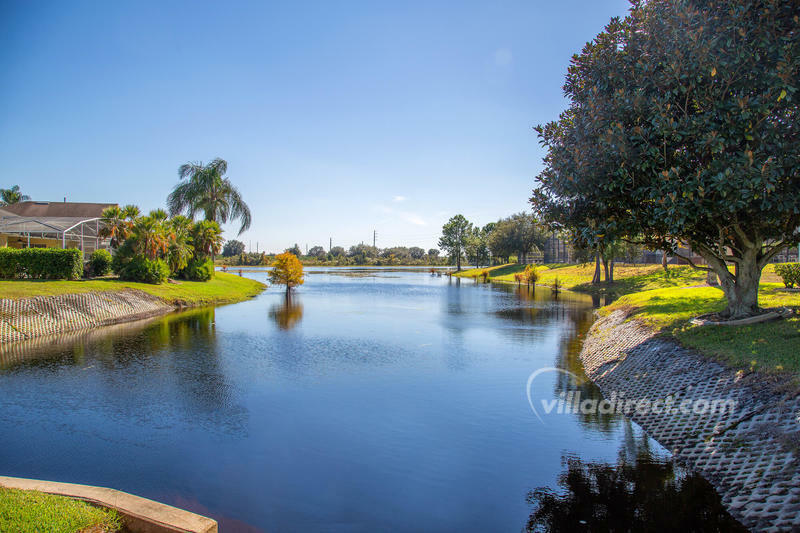 It is a vacation home communities are exclusive developments 3, 4, 5 and 6 bedroom villa rentals situated in lush green walks and ponds lined with reeds and visited by white Herons and Egrets. 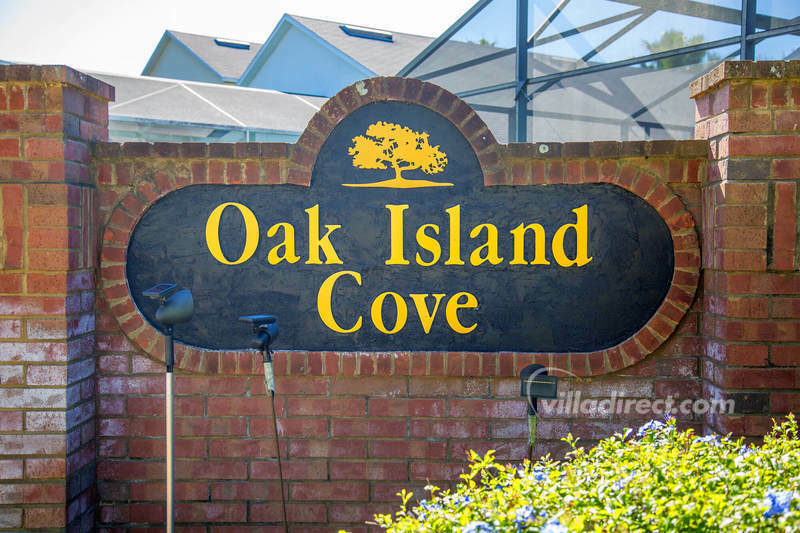 Oak Island Cove is located off Hwy 192 West at Mile Marker 4 - approximately 3 miles from the Disney theme parks. Perfectly situated less than 2 minutes from the Formosa Gardens Shopping and Restaurant area, your never far from a great night out.